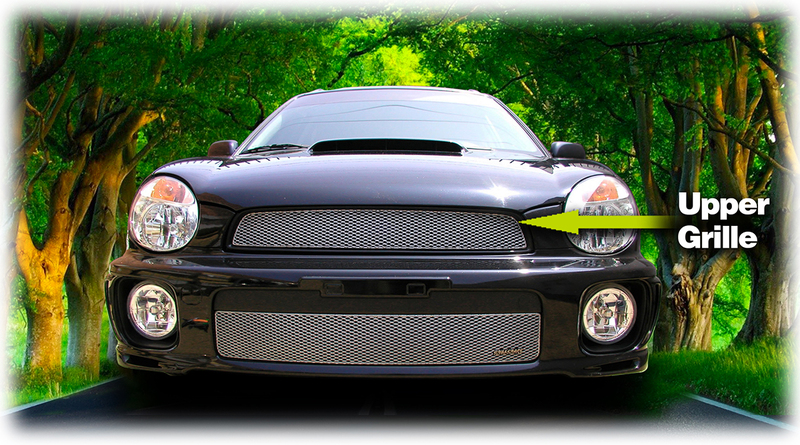 Upper Grille Insert by Grillcraft to fit 2002, 2003 Subaru Impreza and WRX at low cost. 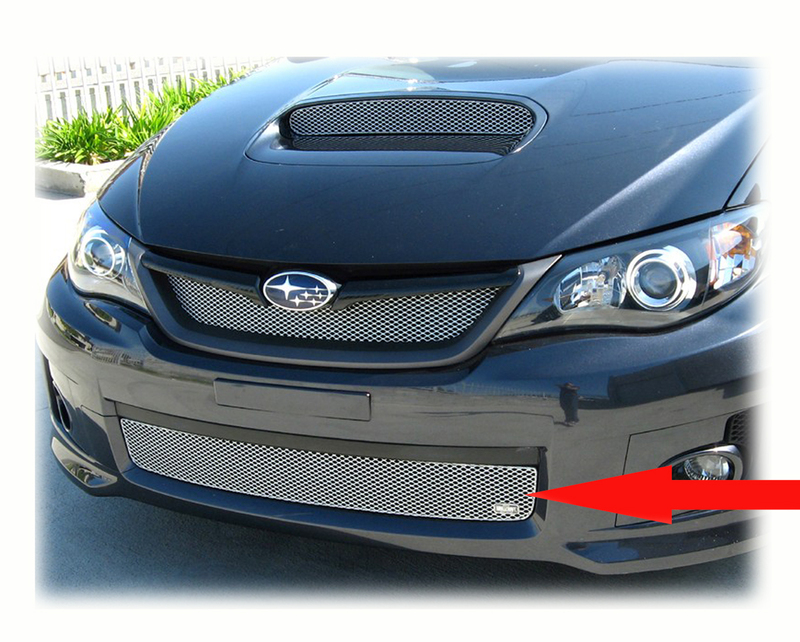 Upper Grille installs into factory grille shell. Drilling for mounting screws required. 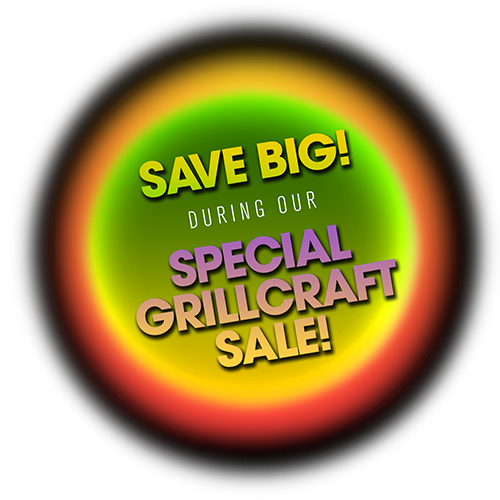 Cutting out factory grille center is optional. 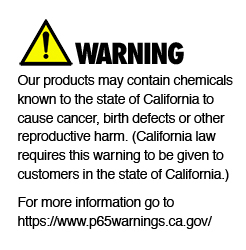 Click the "How To Install" button to see Installation Instructions below. 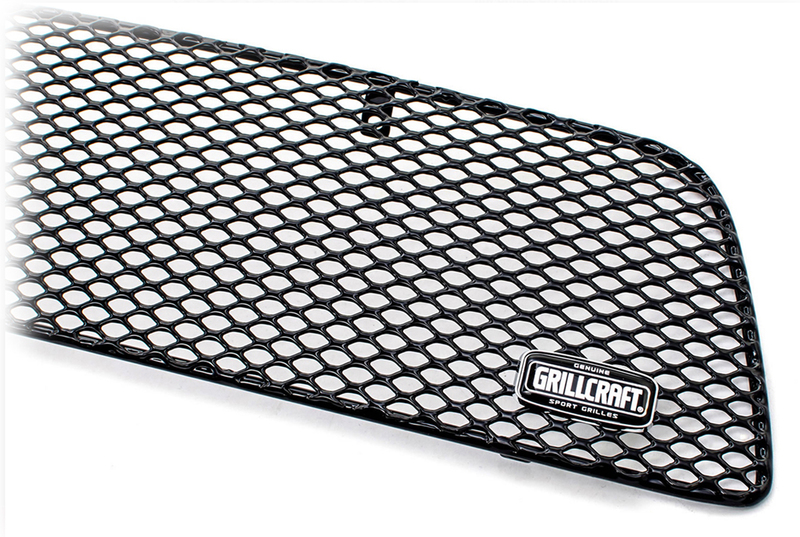 The precise construction of each Grillcraft grille is shown in a closeup of Upper Grille SUB1713 in black. 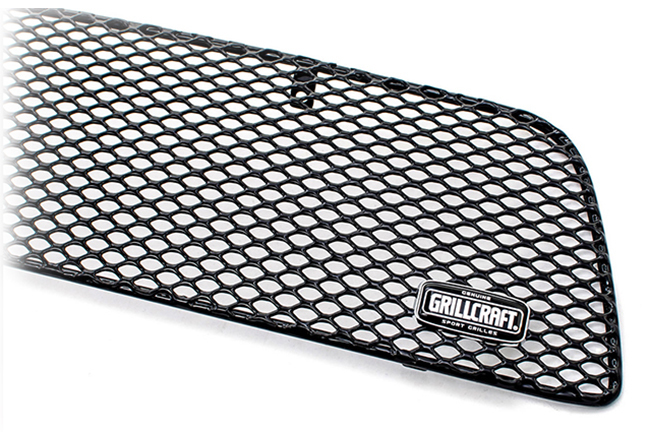 Upper Grille installs into factory grille shell. Drilling for mounting screws required. 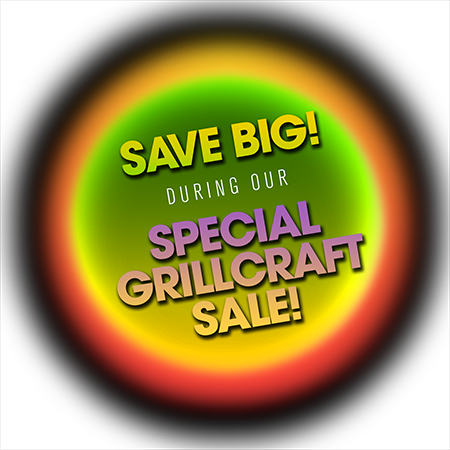 Cutting out factory grille center is optional. 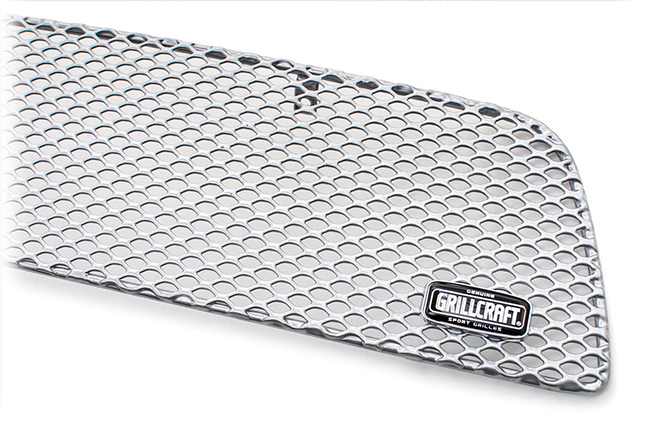 Shown here in silver. 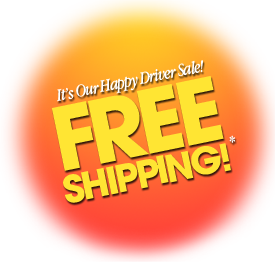 Click the "How To Install" button to see Installation Instructions below. 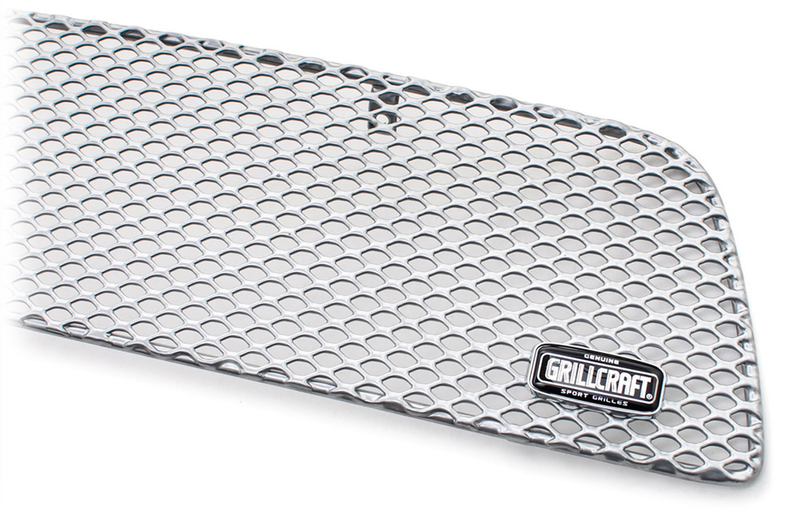 The precise construction of each Grillcraft grille is shown in a closeup of Upper Grille SUB1713 in silver. 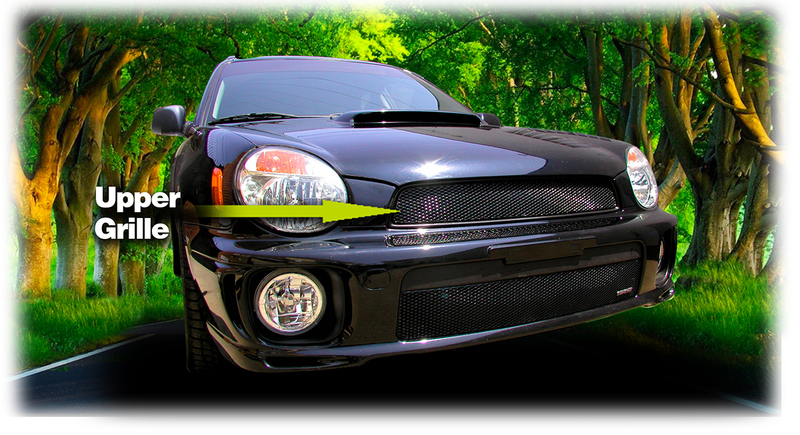 Customer testimonials confirm overwhelming satisfaction with the Upper Grille Insert to fit 2002-2003 Subaru® Impreza® WRX® shown above in black.